Sally began her journey in the beauty industry as a makeup artist for film and television. Seeking a balanced lifestyle, she kicked-off her career in hairdressing by working as an apprentice at an Aveda salon in Gastown. 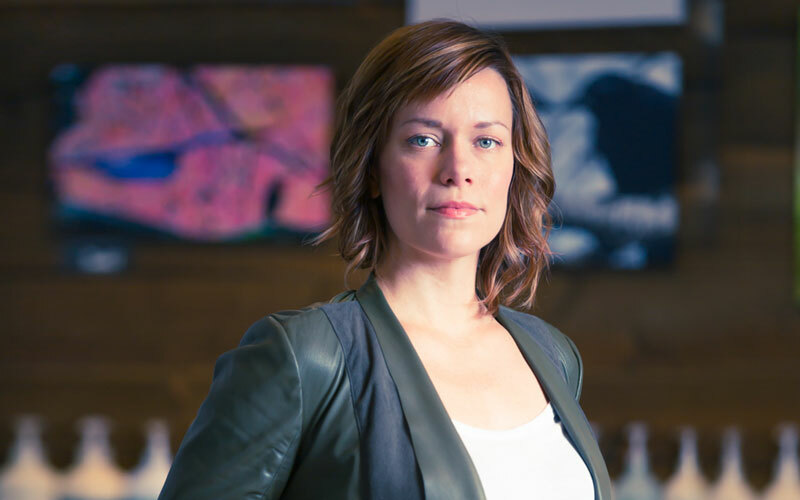 After completing the Aveda Advanced Academy Custom Hairstyling Program, she continues to express her creativity and connect with a diverse clientele over the last 13 years on Commercial Drive in Vancouver. As owner and Senior Stylist at Manifesto Lifestyle Salon, Sally can now cultivate a truly holistic environment with a little help from her friends, colleagues and the East Van community. Crafting a vision with her clients, customized hair colouring and cutting (skilled with all hair types), permanent waving, upstyling, and makeup services for every day, editorial and weddings.